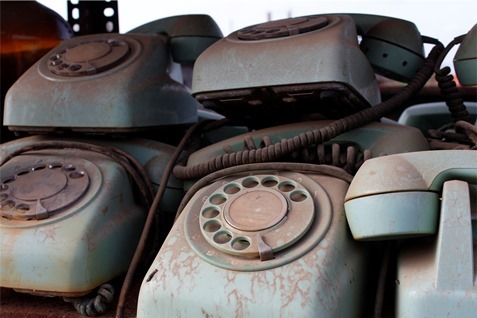 At MF Communications we have worked tirelessly for many years to promote recycling of telephone hardware rather than putting it into landfill. So to encourage businesses to think the same, we have introduced our new Recycle and Upgrade scheme. The scheme allows you to recycle your current business phone system and receive up to £995 towards a new one. With manufacturers discontinuing old models or pulling out of the UK market, now is the perfect time to look into upgrading your phone system. Or you are just considering a change, then contact us to see how much we can give you for your old phone system. We are ISO 14001 compliant and recycle or reuse old phone systems in accordance with the WEEE Directive – so don’t just scrap your system, let us recycle it responsibly.